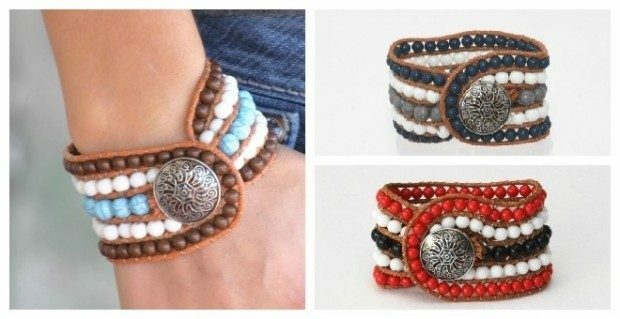 Boho Chic Bracelet Only $5.97! You are here: Home / Great Deals / Boho Chic Bracelet Only $5.97! These bracelets are back in stock! They sold out quickly last time and there is a limited number available so get yours now! The Boho Chic Bracelet is Only $5.97 at Jane! Each bracelet is hand strung with high quality leather. A beautiful silver tone clasp creates a perfect tough to clasp this bracelet.